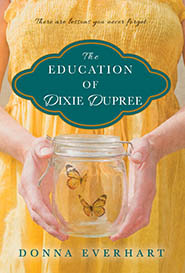 Linda Lloyd talks with Donna Everhart about her debut novel, The Education of Dixie Dupree. Set in 1969 down in Alabama, eleven year old Dixie Dupree is an expert liar who does so to protect herself and her family. 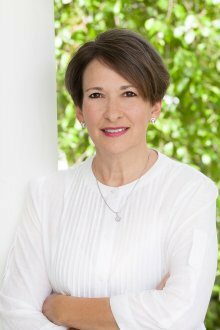 Her mother is from New Hampshire and longs to return north, creating anxiety in the home, as more familial secrets come to the fore and threaten a new generation of damage. Reed Farrel Coleman is probably best known for his long-running Moe Prager series which he ended in 2014 after nine installments. 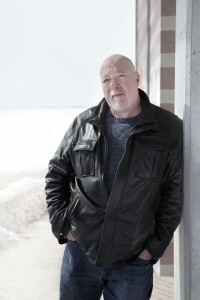 He has also carried on Robert B. Parker's Jessie Stone series, with his fourth contribution coming out in September 2017. But today we'll be talking about his new series featuring retired long island beat cop, Gus Murphy. 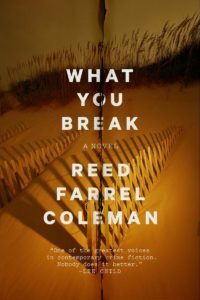 The first book in the series Where It Hurts was published in 2016 and is a finalist for the 2017 Edgar Award for best novel. The second title has just been published by G.P. Putnam Sons, and it's called What You Break. Chanelle Benz's short stories have appeared in Guernica, Granta.com, The American Reader, and The Cupboard, and she has received an O. Henry Prize. 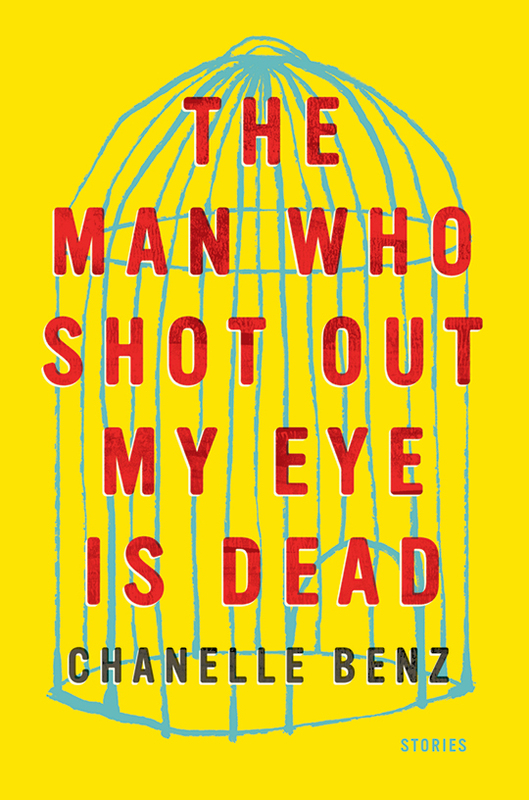 In this edition of Book Talk, we will be talking about her debut collection of stories, The Man Who Shot Out My Eye Is Dead, which is published by Ecco/Harper Collins. 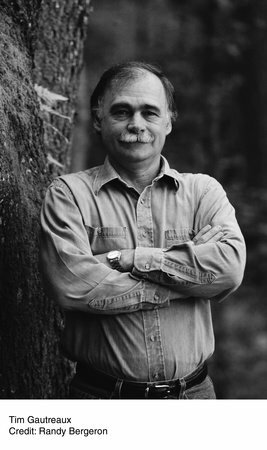 Tim Gautreaux is one of the most respected writers of fiction in America. His novels are The Clearing, The Next Step in the Dance, and The Missing. 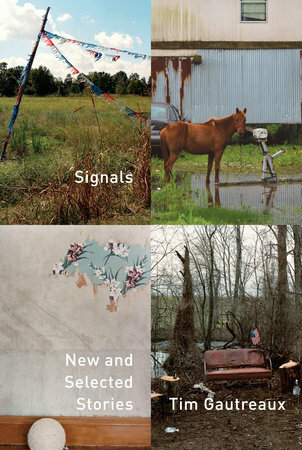 He's had four short story collections, the newest of which is Signals, which includes new and selected stories.